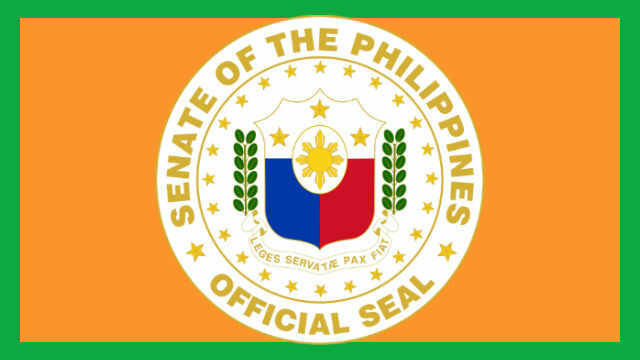 PASAY CITY – Some members of the Senate cast doubt on the capacity of the energy department and its attached agencies to complete the implementation of the government’s rural electrification program because of the significant reduction on the annual budget being allocated for the said purpose. Senator Sherwin Gatchalian, chairman of the Senate Committee on Energy, pointed out that the failure of the energy department to allocate a huge chunk of its annual budget to fund the implementation of the government’s Sitio Electrification Program (SEP) is a clear indication it will not be able to fulfill its targeted energization of thousands of still-unenergized villages belonging to the so-called unserved and underserved areas. Based on data presented by the National Electrification Administration (NEA) head Edgardo Masongsong to the Senate Committee on Energy, the government needs at least P23 billion to energize some 15,740 unviable areas around the country until the end of the term of President Rodrigo Duterte in 2022. Senator Gatchalian claimed that with only P1.7 billion earmarked by the government for the energization program in 2018 and a mere P1.163 billion in 2019, the completion of the said program is no longer realistic. However, Energy Secretary Alfonso Cusi issued a directive to all rural electric cooperatives and other distribution utilities to intensify the implementation of their energization program to ensure the completion of the government’s energization program by 2022. Officials of the Philippine Rural Electric Cooperatives Association (PHILRECA) argued that Cusi’s directive runs counter to the inability of the concerned department to provide the required budget for the implementation of the program. To require electric cooperatives to solely shoulder the funds needed to energize unviable areas in their franchise areas will translate to a significant increase in power rates, an added burden as it will be the consumers who will shoulder the implementation of the electrification of unserved and underserved areas within their jurisdictions. It can be recalled that NEA recommended a P5.2 billion budget for the implementation of the SEP under the 2018 budget but it was provided only P1.8 billion, while in next year’s budget only P1.1 billion was allocated for the program. This indicates less priority being given by the energy department to the commitment of the present administration for full energization of the remaining unserved and underserved areas in the country. Electric cooperatives welcome the entry of private sector partners to energize unserved and underserved areas within their franchise area provided that the realization of the project will not result to the increase in power rates, which will burden consumers and be in direct contrast with the government’s aim of providing quality power to consumers at affordable rates. Gatchalian claimed that with only over three and a half years remaining in the term of the present administration, the realization of the full energization of the country will not be achieved if the energy department will not provide an adequate budget for the program in the coming years.